There are a range of data recovery techniques and tools we can utilise to help save your data if, unfortunately, you don’t have any data backups or have suffered critical data loss. We can often recover data from a variety of different sources (hard drives, flash drives, memory cards, etc.) and it won’t cost you a penny if we’re unable to perform a successful recovery. Number of professional tools used and if one fails, we try another! 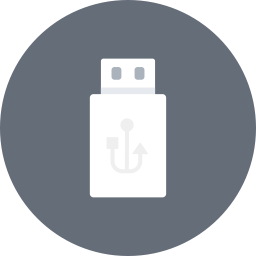 Once recovered, we can return your data on a brand new data storage device (flash drive, hard drive, etc), supplied by us at a competitive rate or alternatively, keep costs down and supply one you already have.